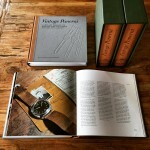 Our first book, published in 2007 and entitled “Watches with History” opened with the words “In this book we would like to give the reader an overview of historic Panerai watches and their documented history.” Years passed since then, during which we have embarked on many interesting trips into the past while researching this subject. The personal stories of the first owners of these watches were mostly forgotten in the last years, reaching back more than 70 years since their use in war times. Only a few Vintage Panerai watches can tell their story, and the story of many others will never be told. In 2012 we were able to take an even deeper and more comprehensive look at the wearers and the uses of these watches in the book “History1”. The stories in this book take the reader back to the time of the Second World War. Rare pictures from this period bear silent and impressive witness to the conditions and living circumstances, which we have also been able to supplement with rare map and image materials from various international archives. A small number of Vintage Panerai watches reveal their secrets to the collector and answer the ever-recurring question: Who used the watch? When did the operations take place, and to what purpose? And further: where and under what conditions did the comprehensive training of the special maritime unit take place? How and by what means were the deployments of the combat swimmers carried out? What do the veterans think of those missions today? We pursued the answers to these questions and, thanks to the help of some surviving veterans, their descendants, or by means of analyzing previously unknown documents such as diaries, interview records or recordings by opposing spies, we managed to compile some very impressive and authentic chapters. 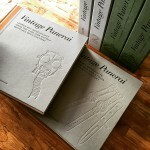 In the book “History2” (2013) we once again took our readers on a journey through time with five more stories: five exciting and moving fates of frogmen, for whom their Panerai watch was not an item of jewellery, but rather an important piece of equipment during the Second World War. „History2“ outlines the personal experiences of the combat swimmers and describes in the smallest detail their fate, which has, during conversations or in written correspondence, evoked at times painful memories and great emotions after many decades. 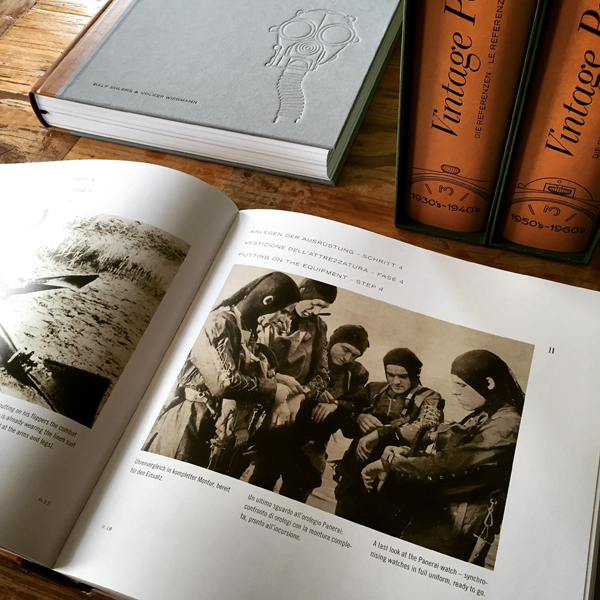 The watches presented in this book were in action under “real” battle conditions in the Second World War. They accompanied their original owners since combat swimmer training and indeed for many years after the war. Our books “History1” and “History2″ can be ordered directly in our bookstore.